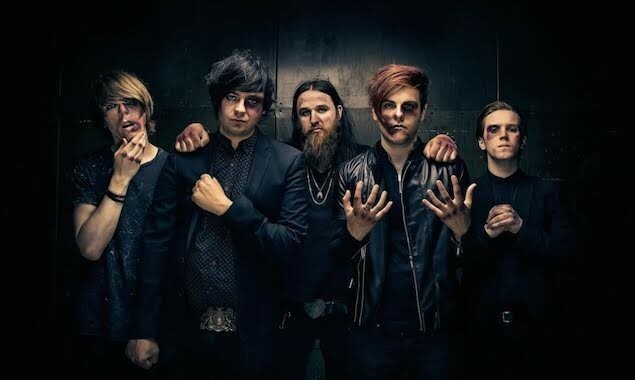 ​FVK have announced that they will no longer be continuing as a band. In a statement on Facebook, the band explained how vocalist Kier Kemp was looking to leave and they've decided to call it a day. The band wrote, "Last Friday, Kier announced that he was leaving FVK. This revelation was greeted with shock, disappointment, and heartbreak as we have given our lives to this band and the idea of giving up was completely alien to us. However, over the weekend we have struggled to find the answer to this unfortunate situation, and we have come to the conclusion that it would be wrong to continue this band without Kier by our side." However, they did go on to say the remaining members will be continuing to make music in the future but under a different name. "To our fans we apologise wholeheartedly, this is not the ending we chose, but our hands have been forced. All we can say is thank you for your support, and please remember our music lives on forever, and that the creative force behind FVK will return."